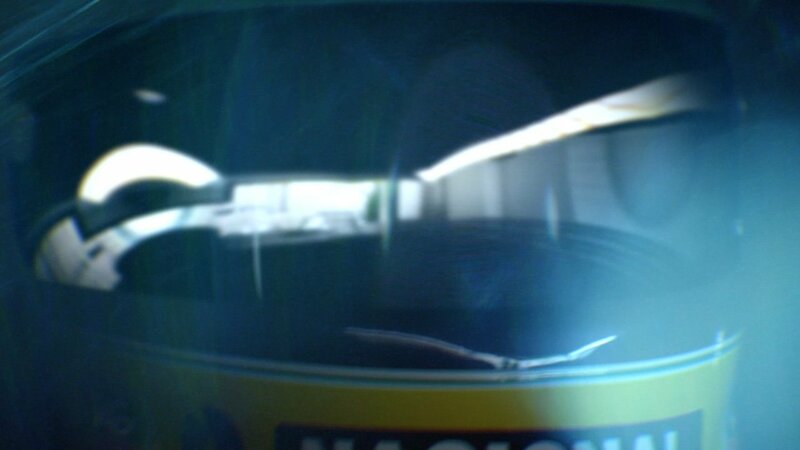 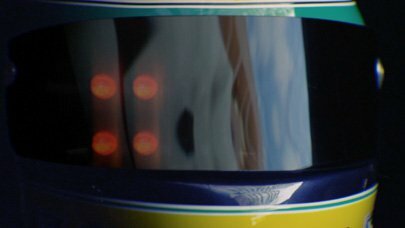 This film is a one shot dreamlike reconstruction of Senna’s incredible qualifying lap at the 1988 Monaco Grand Prix. 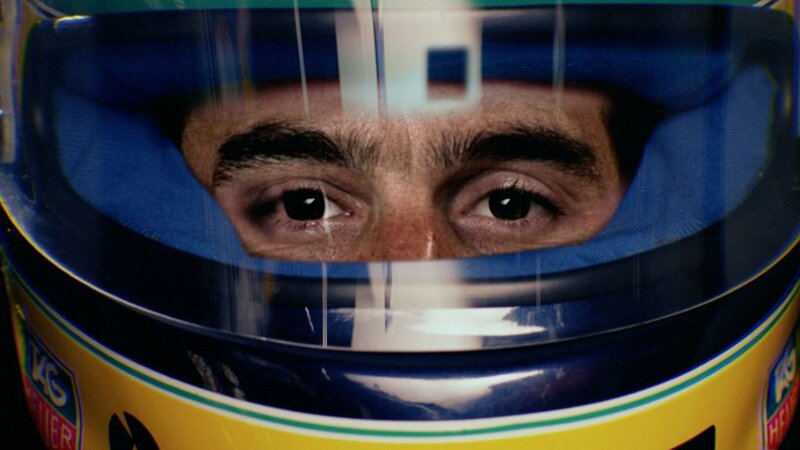 Senna always maintained that during this extraordinary lap he experienced an out of body experience – “I was kind of driving it by instinct,” he said of the lap. ” I was in a different dimension, I was in a tunnel, well beyond my conscious understanding. 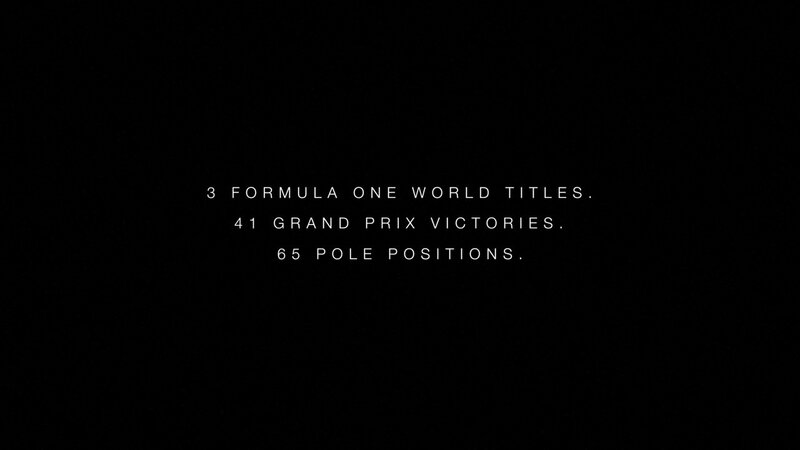 The lap is legendary, many consider it the greatest lap in F1 ever. 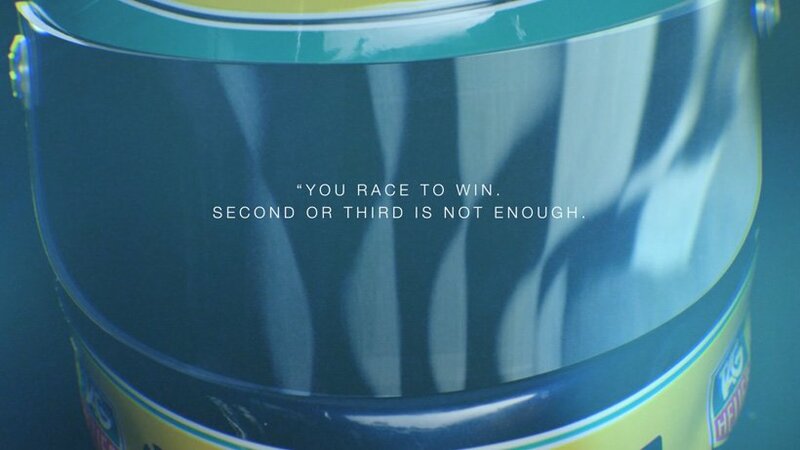 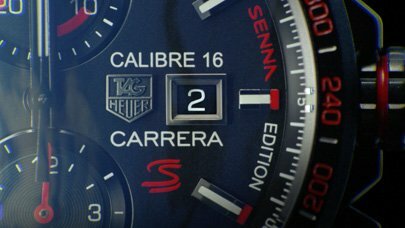 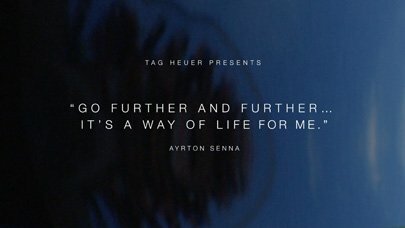 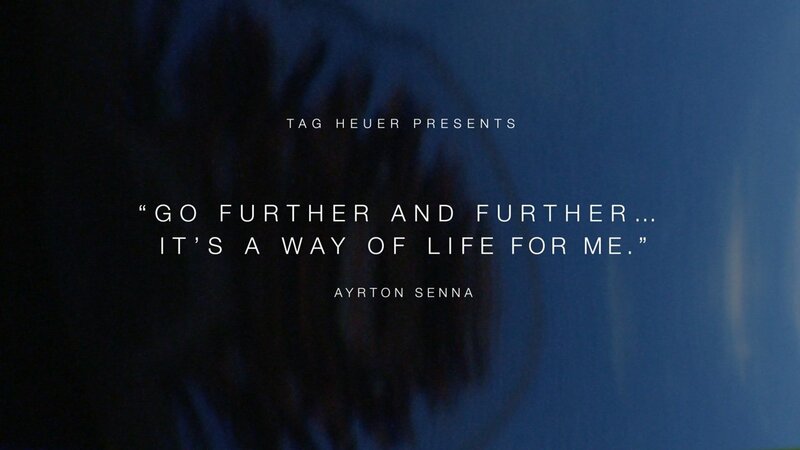 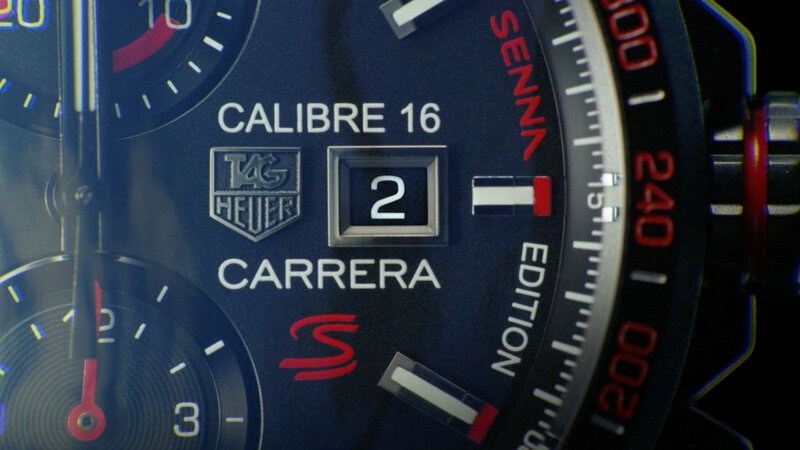 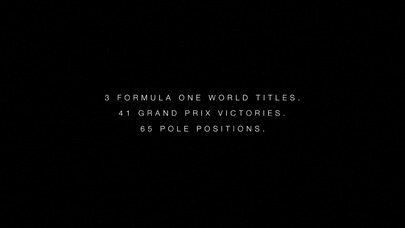 For the Senna fans the film is a riddle, it is exactly the same duration as his lap time – 1’.23’’, just one of a series of hidden Senna statistics cleverly buried deep within the sequence. 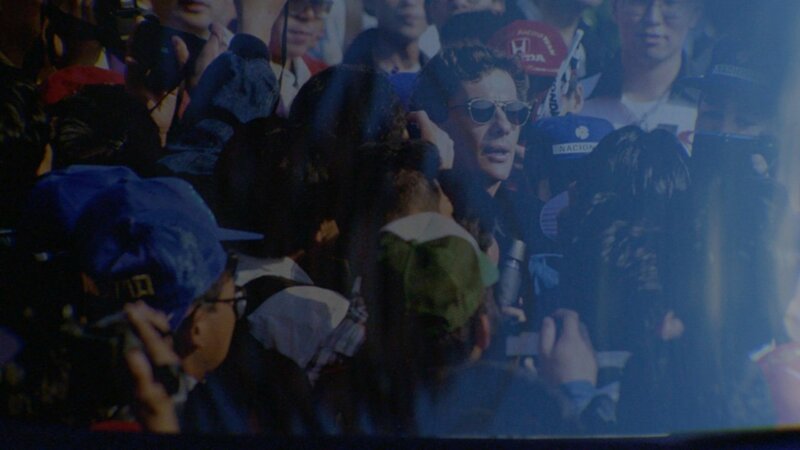 Like the man himself, the film feels like intense mystery, like holding your breath.